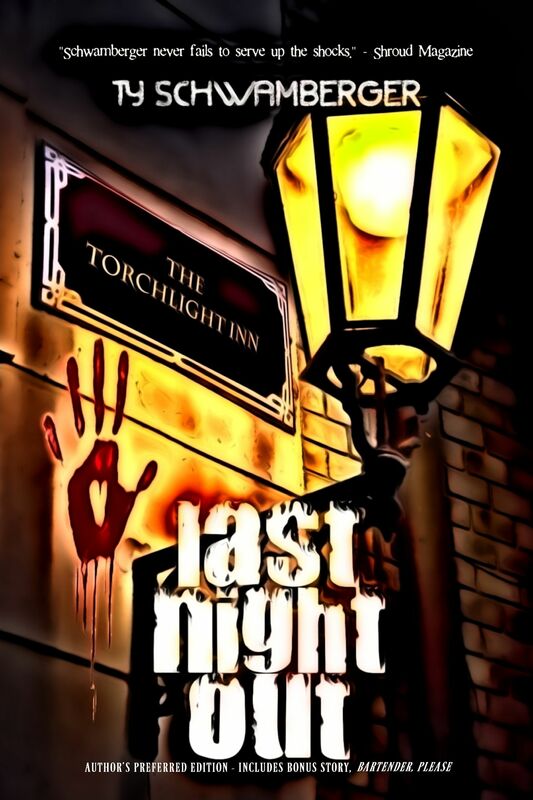 The Kindle edition of Last Night Out (Author’s Preferred Edition) is now available to order from UK publisher Crowded Quarantine Publications. It contains the bonus short story, “Bartender, Please”. Below is the description of this 138 page novella. Where a whole new kind of horror is waiting for them.